[Image: From Robocop, via Quiet Babylon]. 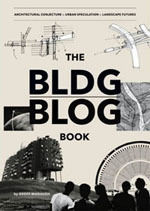 Architecture and technology blogger Tim Maly of Quiet Babylon fame has declared September 2010 Cyborg Month. September 1960. That’s 50 years ago. 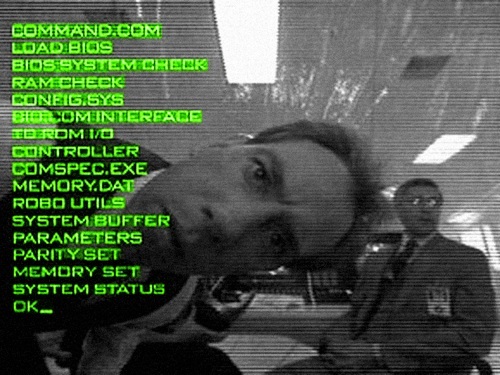 To commemorate, I’ve organized a project called “50 Posts About Cyborgs.” Over the course of the month, a whole gaggle of people have agreed to put up work ruminating on the use and abuse of the term. This, of course, includes cyborg architecture and cyborg urbanism: neurologically interactive spaces that, directly or indirectly, integrate the built environment with a living body. On the other hand, you might be asking, what's a cyborg? 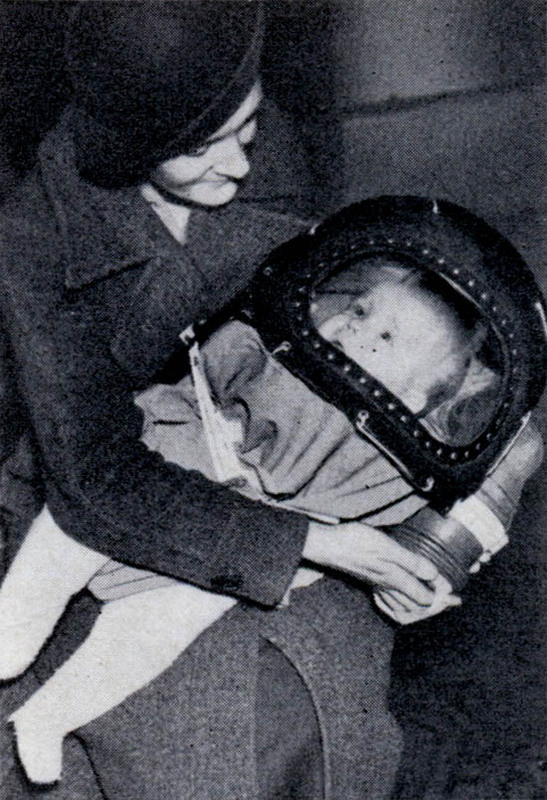 [Image: I have no idea what this photo is; it's saved in my harddrive under the name "Machine Boy.jpg" It's an infant's gas mask from WWII]. NASA is not yet two years old. Sputnik is not yet three. Kennedy is a year away from announcing America’s commitment to putting a man on the moon. A lot of people were getting together and asking, “How can we survive for the long term in space?” One solution is architectural. Using the latest construction techniques, you can build a little bubble of earth, and plunk it down on any old alien world. We can send people off to these environments and so long as the walls don’t burst and the air doesn’t run out, they’ve got all the comforts of home. A pair of scientists, Manfred Clynes and Nathan Kline, had a different idea. “What if we could just live in space?” they asked, “What if instead of adapting the environment to ourselves, we adapted ourselves to the environment?” To do that, they reasoned, you need a cybernetic feedback system to maintain homeostasis unconsciously. These systems need to become a part of the organism. A cybernetic organism. A Cyborg. 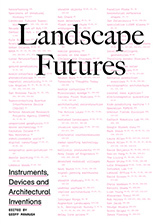 The cyborg, in this specific sense, then, is an organism that does away with the need for architecture—it brings its environment along with it, in the form of artificially created internal feedback systems that adapt, on their own, to often radically changing environmental conditions. 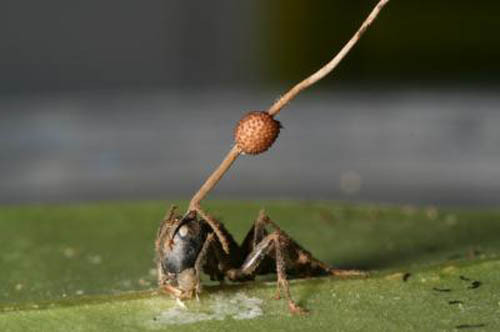 [Image: A "zombie ant" controlled by fungal brain parasites]. So what, then, is cyborg architecture—if, in the present context, there can really be such a thing? Would it be a cybernetic network or a living geotextile? And if a house is a machine for living in, then perhaps Le Corbusier was a cyborg, too. 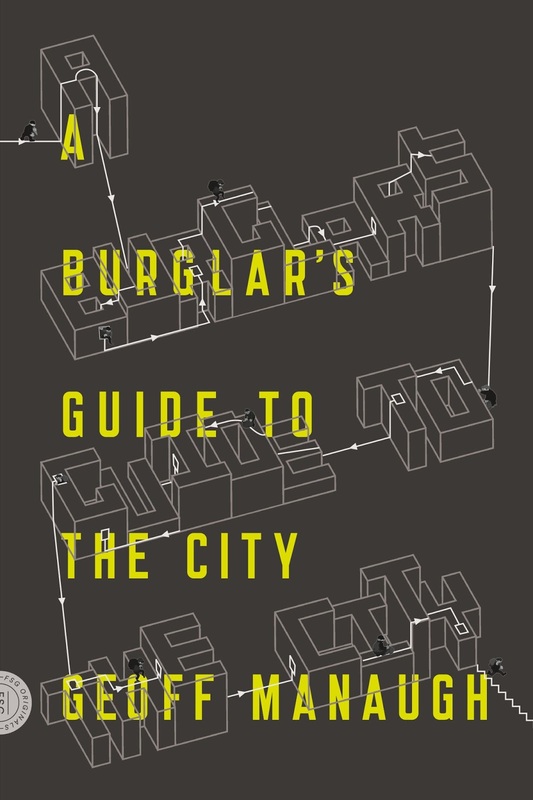 Scaling things up, what is a cyborg city—or urban planning in the cyborg vernacular? And what about cyborg landscapes and cyborg space, in its most fluid and abstract? Unsurprisingly, Quiet Babylon has its own take on all this; a six-part series called "Cyborgs & Architects" is worth a read: Adaptation, Astronauts and Super Villains, Nomads and Homesteaders, Mobile Structures, The Invisible Infrastructure of Cyborgs, and 6 Points on a Continuum. The 'Machine Boy' is in an infants gas mask produced in the UK during the second world war. As the breathing of a small child was insufficient to draw air through the charcoal filter the respirator required continual pumping, by the rubber bellows in the womans hands.